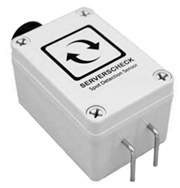 ServersCheck offers one of the widest ranges in industrial leak detection. 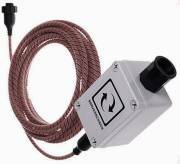 Its sensing technology can be used to detect a wide range of leaks in liquid or gas state using sensing cables or gas sensors. 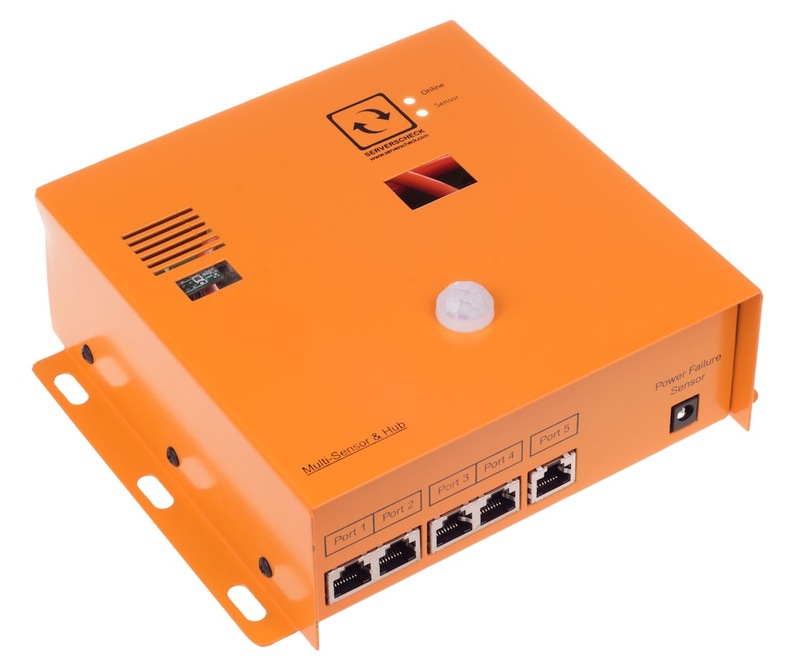 SNMP, JSON, XML & Modbus TCP ready. 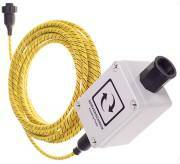 Industrial grade leak sensing cables for numerous types of liquids: water, fuel and acids. When a liquid comes into contact at any point along the sensing cable, then an alert will be triggered. Max leak detection length per sensor is 100m or 300ft. 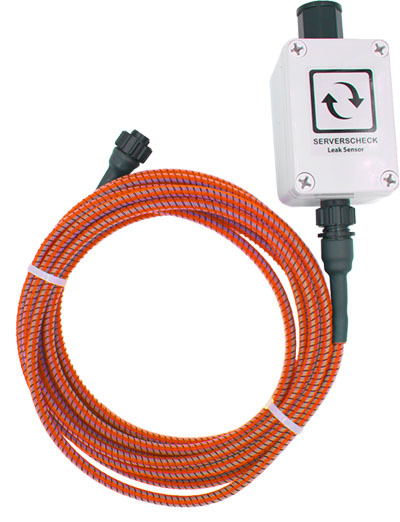 A base unit can host up to 8 leak sensors covering a total cable length of up 800m / 1600ft. 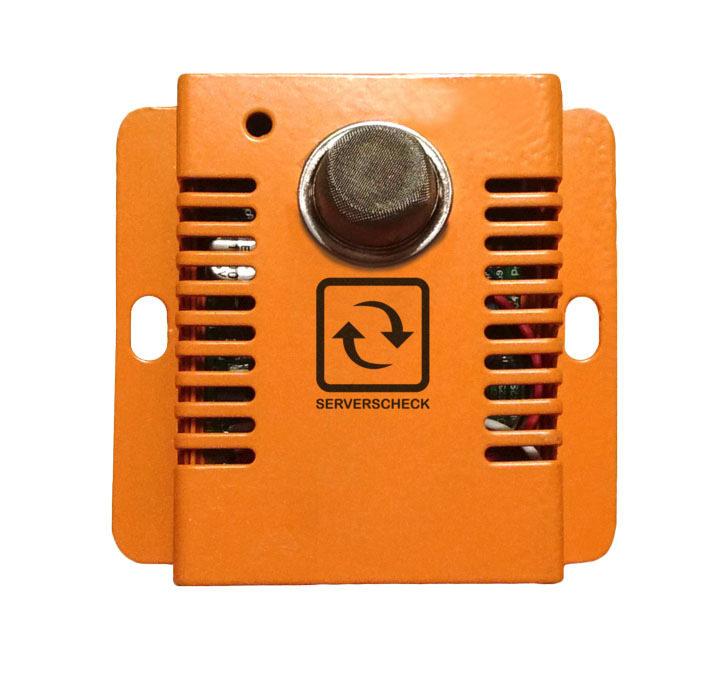 Our gas sensors are digital sensors that sense the quantity of the specific gas in the air.